Hey seniors, we have some great news for you. The tech revolution is coming to a phone near you! Whether you're looking for your phone to help you find your car, measure your blood pressure, read you books, track your location or keep your mind in shape, there's a mobile app for you. 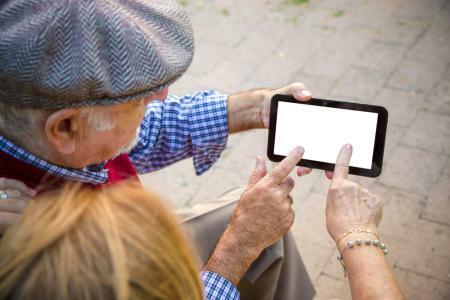 Here's a list of our favorite apps for older adults and seniors. Never miss another dose! 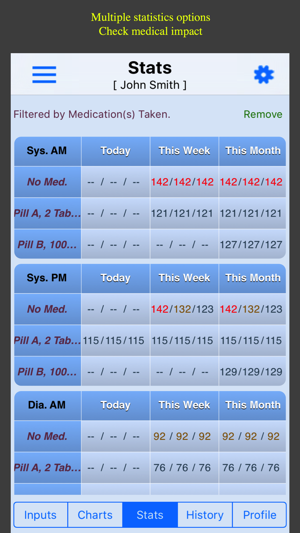 Medisafe is proven to help patients remember which medications to take and when, dramatically improving adherence. 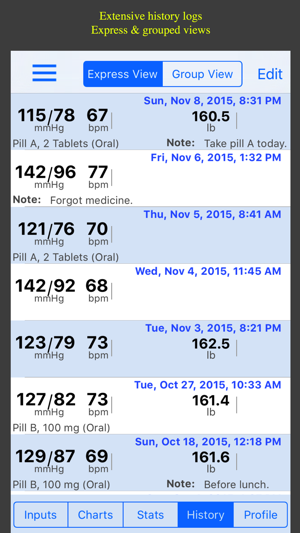 It can also inform caregivers, doctors and pharmacists of when pills were taken or missed! 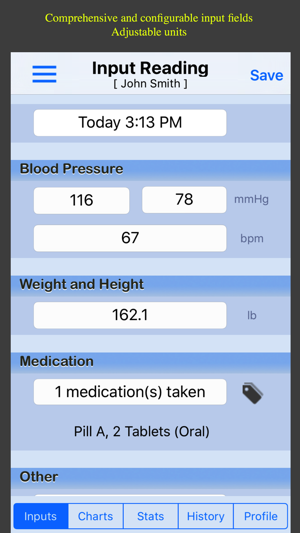 Turn your device into a personal blood pressure and weight health monitor. It comes with lifetime data visualization, statistics reporting, medication correlation, email import/export, built-in reminders and much more! 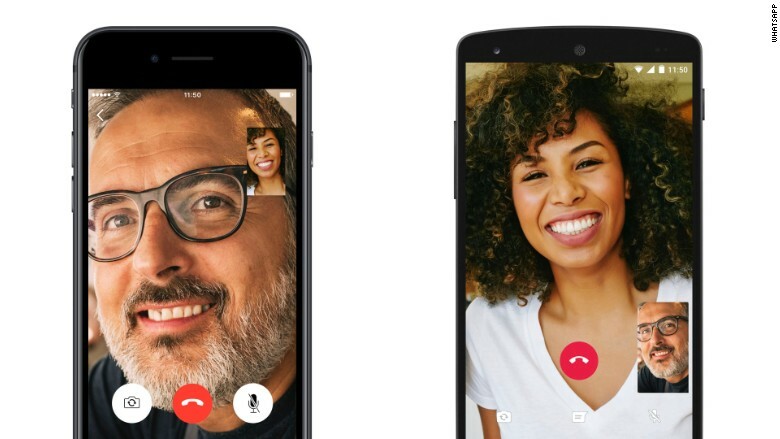 We like WhatsApp for video chat, but you can use Apple Facetime, Facebook or Google Duo. Use it on any phone or Ipad, using WiFi or a cellular connection. Video chat is a great way to say good night to your grand children (even read them a bedtime story! ), watch them at their soccer game and say hello to family and friends! Worried about your password safety? Forget your passwords? Get a password manager and you'll be more secure and only have to remember one password! In Case of Emergency will create a permanent and visible notification on your Lock screen, containing all necessary information and contact information in the event of an emergency. Listen, or read, many of the world's classic books completely free through Librivox. We like the app from Yobimi Group best. Ever have trouble reading a menu, the mail or the fine print? Use your phone like a magnifying glass and a flashlight at the same time! This app is incredible for the visually impaired. Blind or visually impaired users can request help from a sighted volunteer, who will be notified on their phone. As soon as the first sighted user accepts the request for help, a live audio-video connection will be set up between the two parts. The sighted helper can now assist the blind or visually impaired, through the video connection from the blind or visually impaired user’s rear-facing camera. These small games will help improve your concentration, attention, focus, spatial thinking and mental skills. Train your brain and improve your cognitive skill! It currently contains seven different games. Best part is, it's free! Ever lose or misplace your phone? Don't panic. This app will help you find you lost or stolen phones.